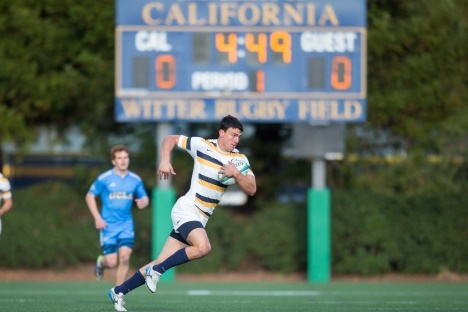 Cal Rugby hosts the Penn Mutual Varisty Cup at Witter Rugby Field. 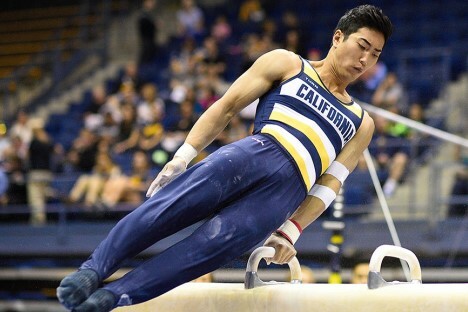 Cal Men's Gymnastics hosts the MPSF Championships at Haas Pavilion. 8:30 - Lena Severina, UCLA, "The 'Modernist' Model of the Mystery Play: Defining the Genre"
The goal of this conference is to take stock of the research produced by a new generation of scholars who have already contributed to the broadening and deepening of our understanding of the past. The Armenian Studies Program at the University of California presents: "New Directions in Armenian Ottoman Studies"
The Cal Alumni Association and the Office of Undergraduate Admissions are pleased to invite you to join us in April for the annual New Student Reception taking place in your community. Alumni and Cal Parents are needed at this reception to play a crucial role in showcasing the best of Berkeley. RSVP info: RSVP online by April 6. 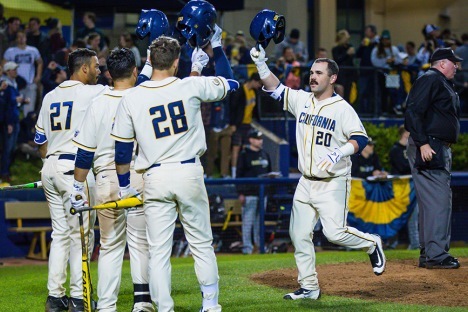 Cal Baseball hosts Arizona State in conference action at Evans Diamond. 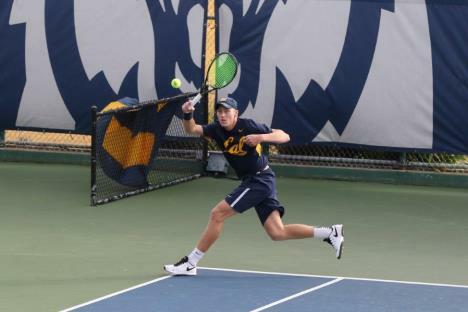 Cal Men's Tennis hosts USC in conference action at Hellman Tennis Complex. A play on the life of Noor Inayat Khan, an Indian World War II spy. This vibrant documentary tribute to the students and teachers of Sainte Trinité Music School in Port-au-Prince, Haiti, testifies to the role that art can play in creating community and sustaining hope under the most difficult of circumstances. Unfolding in what feels like real time with a gritty social realist style, Brillante Mendozas latest is the harrowing and timely story of a couple arrested for selling drugs and their childrens race to find the money to bribe corrupt police. Performances include: Qawwali, poetry recitation, song and dance, bhangra, live band, and many, many more! Delicious Pakistani cuisine is also included! A momentous occasion! Following our tradition of exploring cycles of music in context, we present a cornerstone of classical music and one of humanity's greatest achievements. How we see others and understand them is explored through six poetic films by Janie Geiser, Christoph Girardet and Matthias Müller, Adam Levine and Sara Smith, Brigid McCaffrey, Jesse McLean, and Madi Piller. Come celebrate the colors of Spring at the UC Botanical Garden. Please join us for a special installation of Mimi Robinsons artwork documenting the unique colors of our special garden at this time of year. A book talk and two hands-on workshops will also be offered by Mimi Robinson author of Local Color, Observing Place through Watercolor.